Warren Buffett’s company is taking a small stake in digital-payments firm Paytm. Indian tech doesn’t fit the Omaha sage’s playbook, but his outfit has $110 bln in cash and holdings like Kraft Heinz are flatlining. Letting his lieutenants place some bets on the future makes sense. Warren Buffett, CEO of Berkshire Hathaway Inc, pauses while playing bridge as part of the company annual meeting weekend in Omaha, Nebraska U.S. May 6, 2018. Berkshire Hathaway has made an investment in One97 Communications, the parent of Indian digital-payments company Paytm, a spokeswoman for the company told Reuters on Aug. 27. Chief Executive Warren Buffett was not involved in the transaction, she said. Berkshire has been in talks with One97 since February to help Paytm raise up to $350 million, which would value the company at around $12 billion, Indian online business news provider Mint reported earlier. Todd Combs is leading the transaction for Berkshire Hathaway, the Economic Times of India reported. 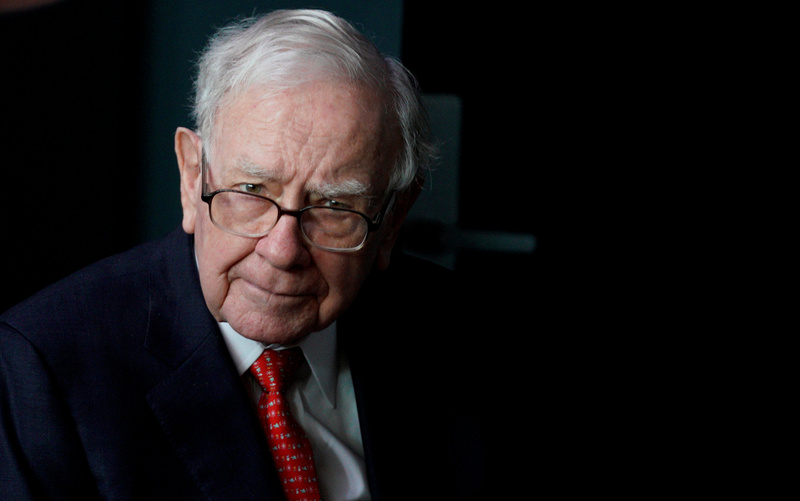 Buffett recruited the former hedge-fund manager in 2010 to run part of Berkshire’s investment portfolio.